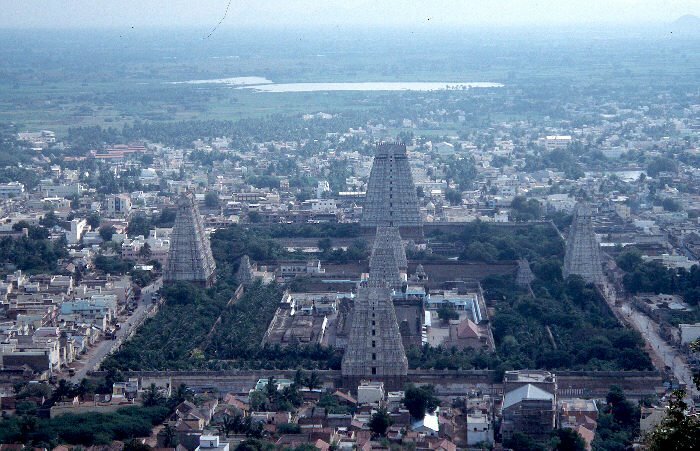 The photos are famous temples in Tamil Nadu. 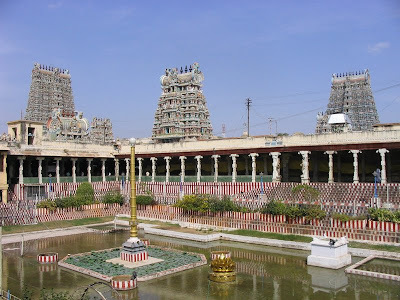 Everyone likes to visit Sree Meenakshi Sundareswarar Temple, Madurai, Tamil Nadu. Every month during Full Moon Day thousands of devotees visit this Arulmigu Arunachaleswarar Temple,Thiruvannamalai. 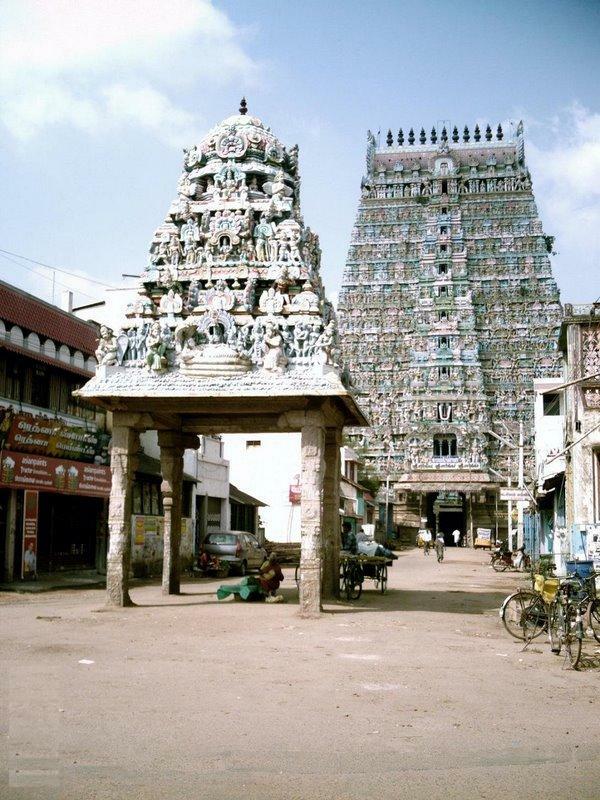 Arulmigu Sarangapani Temple, Kumbakonam, Tamil Nadu is one of the oldest temples. 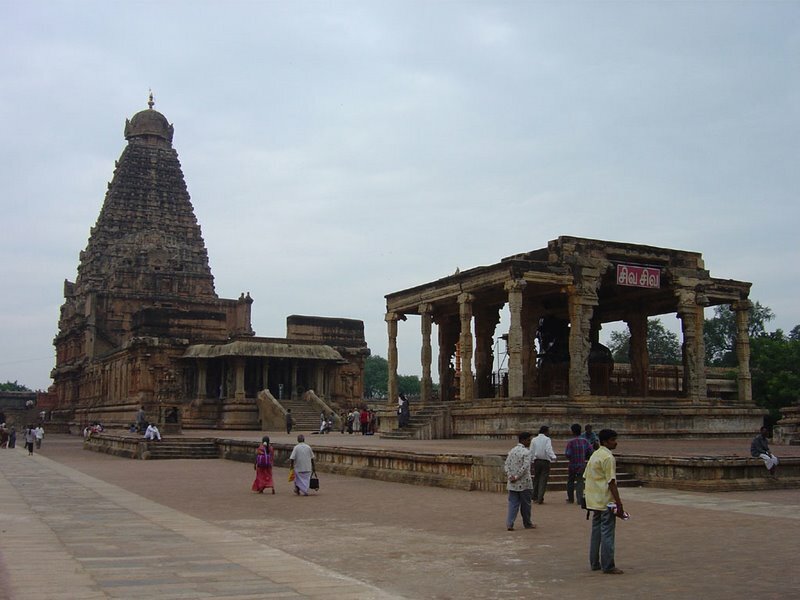 Brihadeeshwar temple, Thanjavur, is famous for its architecture. This temple was built by Raja Raja Cholan. 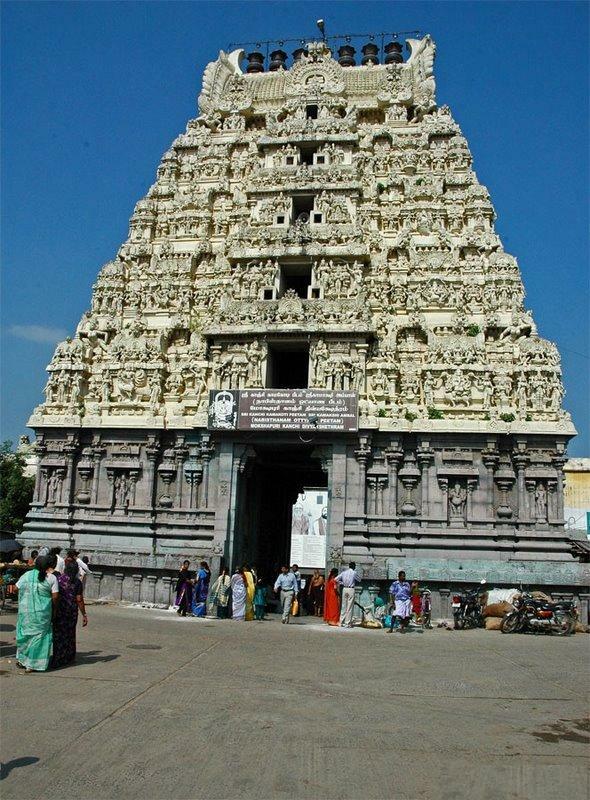 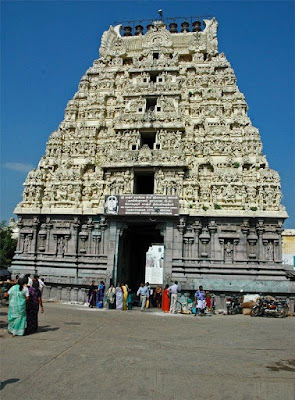 Kanchi Kamakshi Amman Temple , Kancheepuram is one of the famous temples in Tamil Nadu.